We're pretty excited about the release of our second National Limited Release of 2018 - Dream Weaver, Unfiltered IPA. As the name suggests it's hazy but the appearance is one thing, the taste, flavour and aroma are another. Brewed with a Pilsner malt, this IPA has a clean backbone but we've thrown a few hops at it, namely Amarillo, Simcoe, Centennial and Citra. Giving it a tropical and Citrus punch but balancing sweetness that this style sometimes has with a bit of a resinous, pine aftertaste. We've spent some time over the last few months working on honing our yeast to compliment the style and we're happy with how this yeast is complimenting and adding to the overall flavour of the beer. The launch will be staggered over a number of venues to make sure that when you're tasting it, it's as fresh as can be. 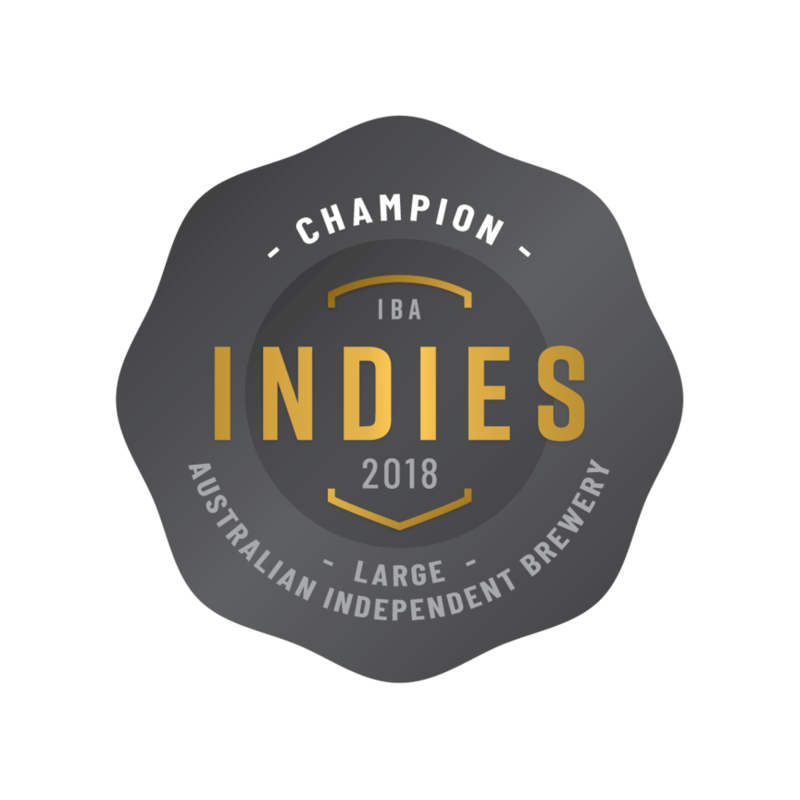 On 20.4.18, we'll be kicking off at The Royal Albert in Sydney with a Tap Takeover and in Brisbane we'll be at the Ploughman Bar in Alberley Brisbane and the Carrington Bowlo, NSW. We are finalising the packaging to go out to Vic and SA with the rest of our stockists after that. In SA we'll be doing a launch at The Franklin Hotel in Adelaide 27.4.18 and in Vic we're doing a tap takeover including our Good Beer Week Vanilla Mocha Stout at Beer Deluxe Hawthorn 27.4.18. Two cracking beers and so not one to miss. 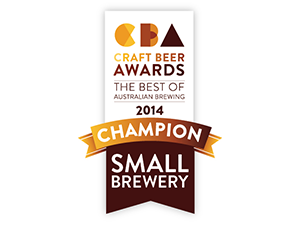 We'll post more about our Good Beer Week activity later in the week. We have been getting an increasing amount of requests for Merch for our Limited Releases and so we've listened to you. We'll be releasing T-Shirts and Stubby Holders from 27th April. We approached Brent Smith, a local illustrator represented by the Drawing Arm in Brookvale and he has been amazing at bringing his creative interpretation of the beer. We will be working with more local illustrators moving forward. Beer First but Hand Crafted is important too!